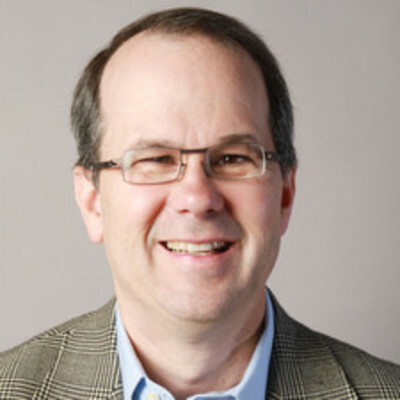 Mark Tebbe brings more than 25 years of successful entrepreneurial experience including the founding of two NASDAQ-listed corporations as well as direct involvement in numerous start-up and high-growth companies. In his capacity at Lake Capital, Mark is involved in guiding and aiding numerous portfolio companies with strategy development, operational refinement, execution monitoring, as well as investment evaluation, structuring and negotiation. Prior to his association with Lake Capital, Mark was the founder and chairman of Techra Networks, a consulting firm that assists companies in better leveraging technology to enhance their business results. Mark is also a founder and the vice chairman of Answers Corporation (NASDAQ:ANSW), which owns and operates advertising-supported public websites. Mark was the founder and chairman of Lante Corporation, which he grew from a two-person firm in 1984 to an 1100-employee NASDAQ-listed international corporation that was acquired by SBI Group in 2002. Mark has been a consultant to executive management of many leading companies including American Express, Dell and Microsoft as well as non-profit organizations such as National Park Service, United Nations and World Economic Forum. Mark is a recognized and published industry expert on emerging technologies whose insights have appeared in leading national publications including BusinessWeek, Fortune and The Wall Street Journal. Mark is a Henry Crown Fellow at the Aspen Institute, focusing on fostering values-based leadership and open-minded dialogue. In light to his service to the University of Illinois, the alma mater of his B.S. in Computer Science/ Engineering degree, Mark was honored with the Chicago Illini of the Year Award as well as the national Alumni Honor Award for Distinguished Service. He also supports numerous children-oriented, educational and environmental causes.